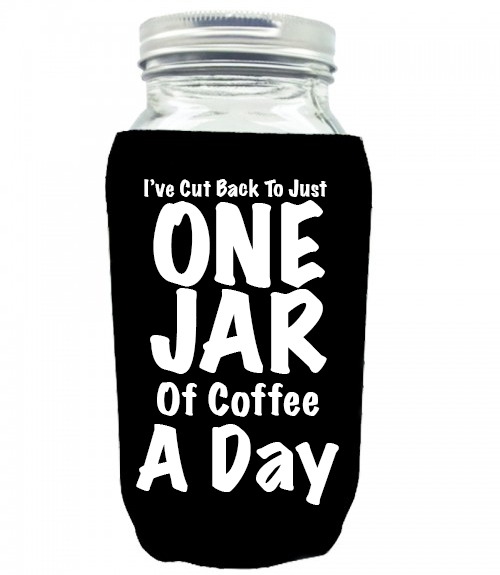 This is a must have for your cold brew! leave it in the fridge for 24 hours and take it out and you're ready to go! This is a must have for your cold brew! leave it in the fridge for 24 hours and take it out and you’re ready to go!